As a professional clients look to you for direction. Here’s advice they’ll thank you for now and decades from now. Similar to new home warranty coverage Lux is providing warranty protection for the renovated portions of a home. Lux is proud of its personal approach to approving builders into the program. Lux members understand the necessity of building a quality product as well as providing quality customer experience. Lux is proud to have many of this industries most highly regarded builders. The warranty registration and possession process assist homeowners and builders to better define the renovations replaced, repaired or renovated items. Very similar to New Home Warranties, Lux has identified a list of performance standards very similar to those used by industry in order to set minimum standards in construction performance. As in New Home Warranties, latent defects are covered during the first year. Free inspection and reports in our assistance to resolve warranty disputes. We’re here for prompt assistance through our help line for technical assistance, warranty information and assistance. 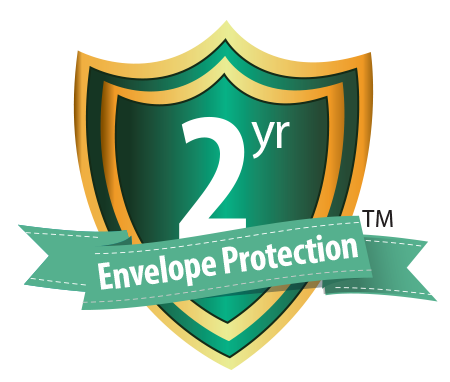 Five years of structural warranty protection on new structural components. 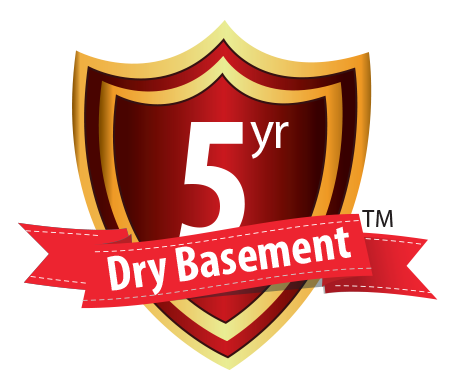 Available on new & structurally sound existing basements with a new drainage board installation. Protection from water penetration into the building above grade envelope. Protection from the damages from water penetration to renovated portions of the home. IMPORTANT: Your builder will need to know prior to construction that you require this optional protections. Homeowner’s chattels personal property such as furniture etc. Items not renovated or replaced by the builder as well as renovated items effected by items not replaced or renovated. Please note this is a warranty overview and not the full warranty agreement. Representing Renovation builders in Saint John’s, Paradise, Moncton, Fredericton, St. John, Charlottetown, Summerside, Sussex, Halifax, Kentville, Truro, Bathurst, Sydney, Miramichi, Yarmouth, Edmunston, Conception Bay, Mt Pearl and more.